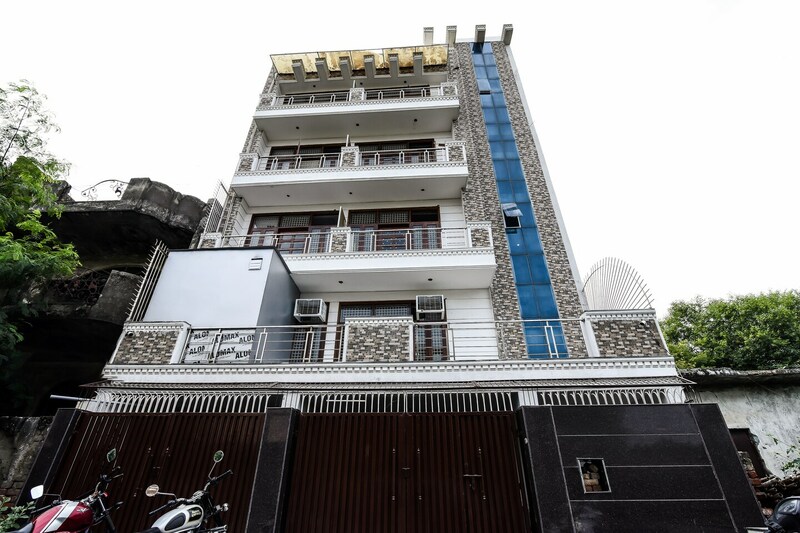 Hotel Shiva Inn is a simple budget-friendly property located in Sector 19 in Dwarka, which can be accessed via 205 Delhi Road or Sector 11 metro station. The hotel is located near many district parks some of which also have the facility of an outdoor gym. The rooms are simple and include amenities like AC, TV, and Free Wi-Fi. Nirvana South Indian Restaurant, Pavilion 75, Pasta Xpress, Crazy Forks, Mister Gulati Bakers, Jimmy's Eatery, and Chawla's 2 are the nearest restaurants. For shopping, guests can visit the Sector 5, 12, and 10 markets.